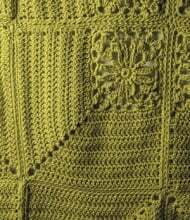 I love the flowery lace in the center. 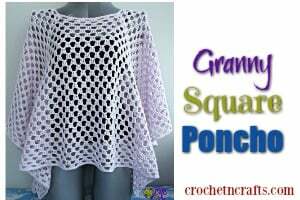 Each square measures 9.5″, so you could crochet as many squares as needed to obtain the size you want. 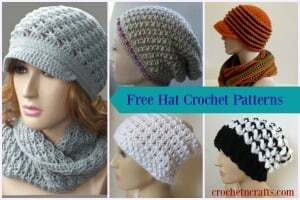 The pattern recommends Berroco Comfort and a J crochet hook. 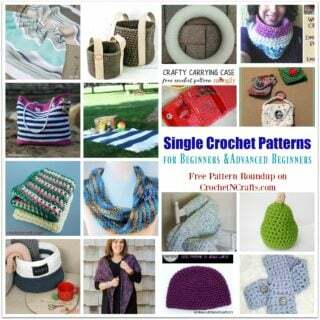 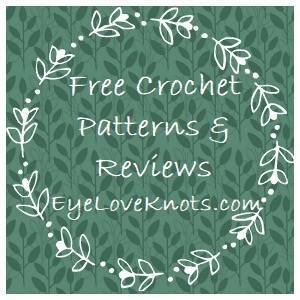 If you enjoyed this free crochet pattern you might also enjoy more designs by Berroco.